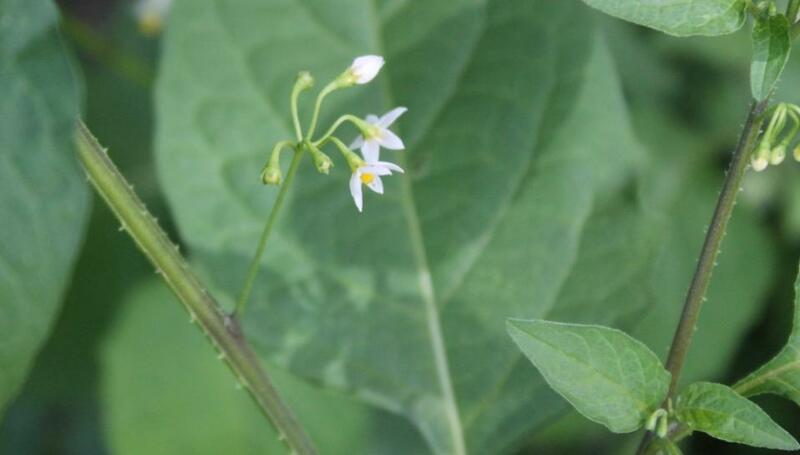 Wild tobacco (Solanum mauritianum) and berries - photograph by A J Guesdon, 2014. 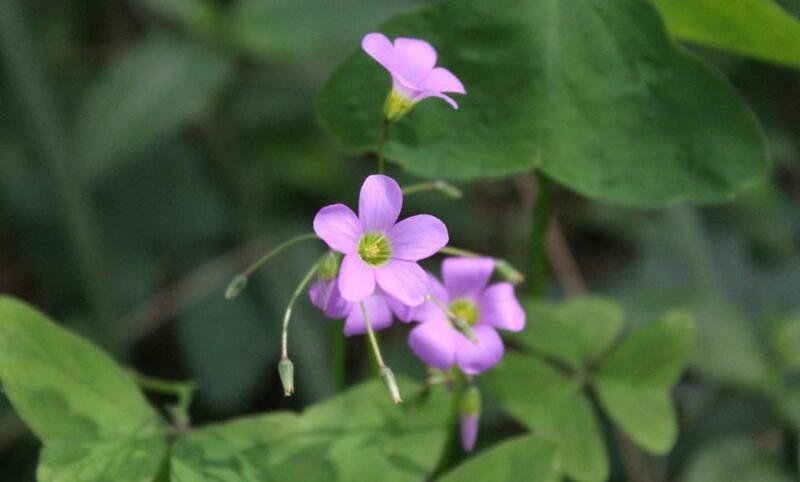 In the May-June Cooee - published by Pittwater Council, an updated list of Noxious Weeds Council submitted as a list of environmentally invasive weed trees, shrubs and groundcovers for consideration of elevated noxious weed status is listed. Subsequently, in February 2014, the Department of Primary Industries announced that Weed Control Order No. 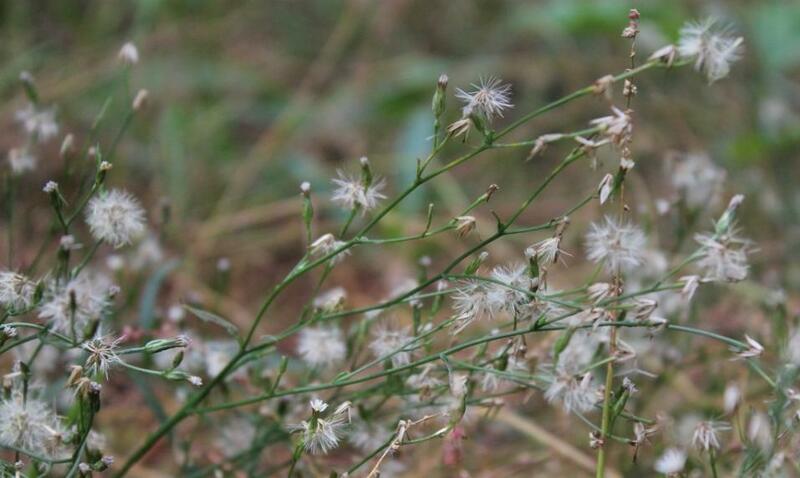 30 was gazetted resulting in many of these ‘wish list’ weeds being included in the new legislation. As so many of these flowering stranglers of native vegetation can be hard to identify we thought publishing some images of these may help. Where possible we publish the flower, leaf and seed or fruit pod. The Natural Resources Commission (NRC) has released a draft report outlining findings and recommendations for its review of weed management in NSW. This figure provides a summary of proposed institutional arrangements and responsibilities. The draft report has been informed by research, consultation and over 200 public submissions in response to the initial issues paper that was released in October 2013. Submissions on the draft report have now closed. After consultation on the draft report, the final report will be prepared for the Minister for Primary Industries by late May 2014. “The presence of noxious weeds are a constant threat to Pittwater’s natural environment, residents’ health and are costly to remove.” Mark Beharrell, Natural Environment & Education Manager said this week. In 2012, the Australian Weeds Committee declared this Asparagus fern species a Weed of National Significance (WoNS). Just two years later it is now a designated Class 2 Noxious Weed. A robust, invasive climber bearing hard, hooked thorns on light grey woody stems, Asparagus falcatus, can reach a height of 6 metres or more into the canopy. 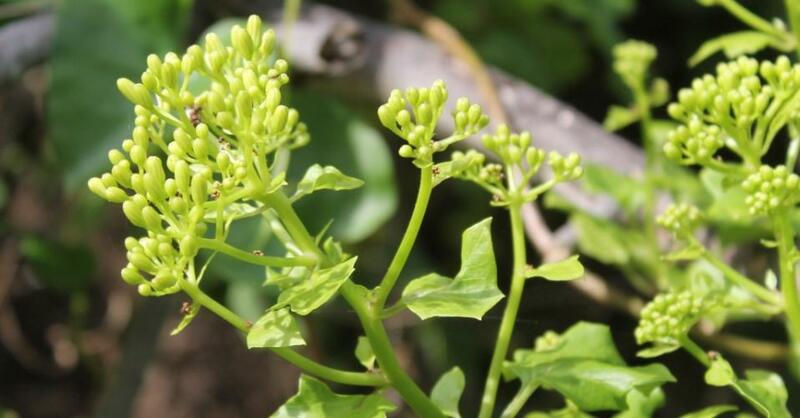 The leaves are shiny dark green, sickle shaped with wavy margins and clusters of small white flowers produce green seeds that mature to red. Already a problem weed in the mid north coastal region, Sicklethorn has more recently been identified in and around several of Council’s creekline riparian zones however it is also gaining a foothold (or thornhold!) in less moist, semi-shaded conditions and surviving cooler temperatures than its subtropical African and Sri Lankan origins. In a co-ordinated effort to control outbreaks and halt further spread of A. falcatus, Council contractors have targeted this noxious weed wherever it has been identified on public land. Adjacent private properties have been subsequently inspected and if found, owners alerted and issued with Notices to eradicate. 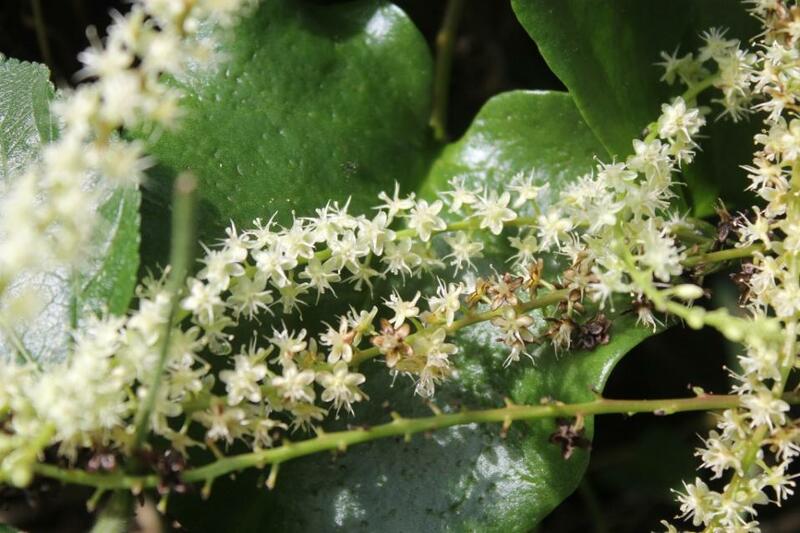 Last year, Pittwater Council, along with Sydney North Noxious Weed Committee members, submitted a list of environmentally invasive weed trees, shrubs and groundcovers for consideration of elevated noxious weed status. Subsequently, in February 2014, the Department of Primary Industries announced that Weed Control Order No. 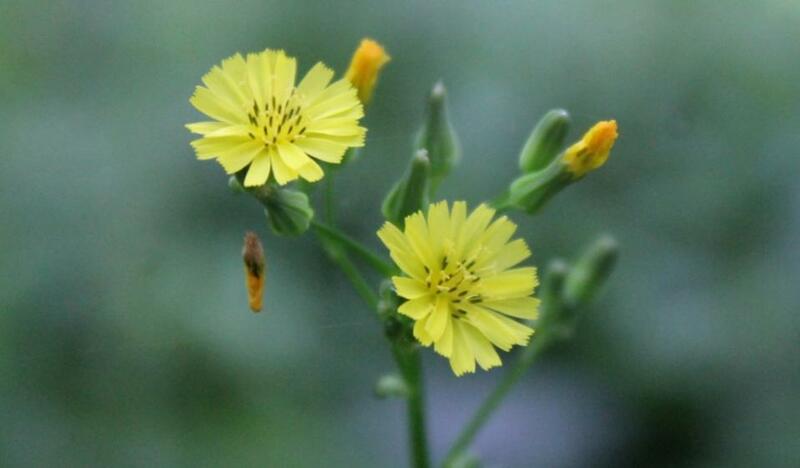 30 was gazetted resulting in many of these ‘wish list’ weeds being included in the new legislation. 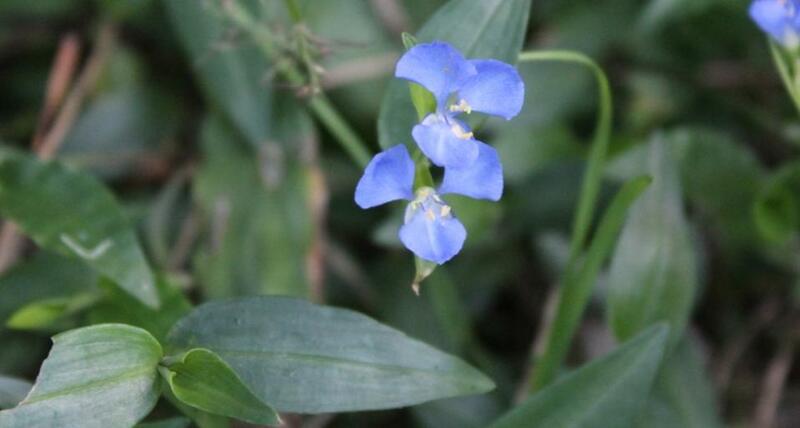 Control Measure: The plant must be eradicated from the land and the land must be kept free of the plant. This is an all of NSW declaration. The control objective for plants to which Class 1 applies is to prevent the introduction and establishment of those plants in NSW. 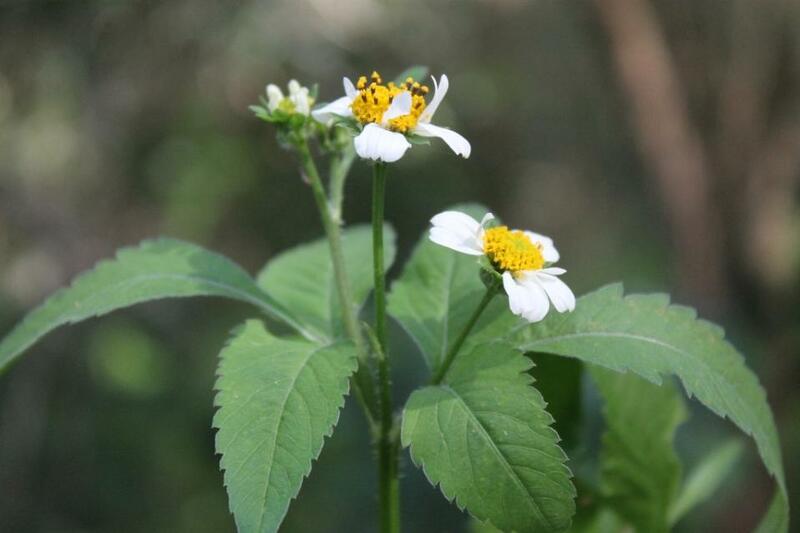 • Boneseed (Chrysanthemoides monilifera subspecies monilifera) formerly Class 2. Control Measure: The plant must be eradicated from the land and the land must be kept free of the plant. The control objective for plants to which Class 2 applies is to prevent the introduction and establishment of those plants in parts of NSW. 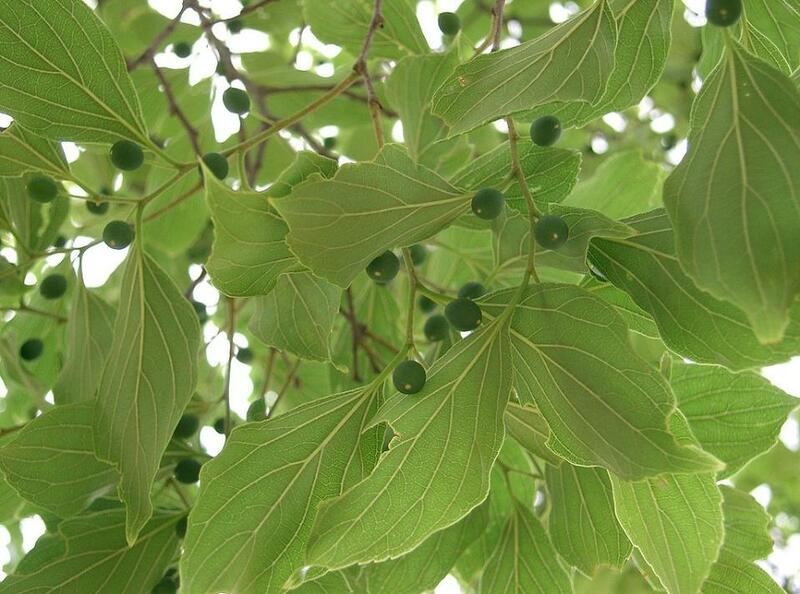 • Broad-leaf Peppertree/Brazilian mastic (Schinus terebinthifolius)*. Control Measure: The plant must be fully and continuously suppressed and destroyed (and the plant must not be sold, propagated or knowingly distributed). The control objective for plants to which Class 3 applies is to reduce the area and the negative impact of those plants in NSW. • Honey Locust Tree (Gleditsia triacanthos)*. The growth of the plant must be managed in a manner that continuously inhibits the ability of the plant to spread and/or (the plant must not be sold, propagated or knowingly distributed). The control objectives for plants to which Class 4 applies is to minimise the negative impact of those plants on the economy, community or environment of NSW. • Edible Asparagus (Asparagus officinalis). Whole of NSW declaration. • Tussock paspalum (Paspalum quadrifarium). Formerly Class 3. *Currently exempt from Council’s DCP Control B4.22 Preservation of Trees or Bushland Vegetation. The elevated noxious weed status bestowed on a ‘plant out of place’ means that these invasive weed species can be forcibly targeted for control, significantly reducing their potential to become a widespread problem in the natural environment. 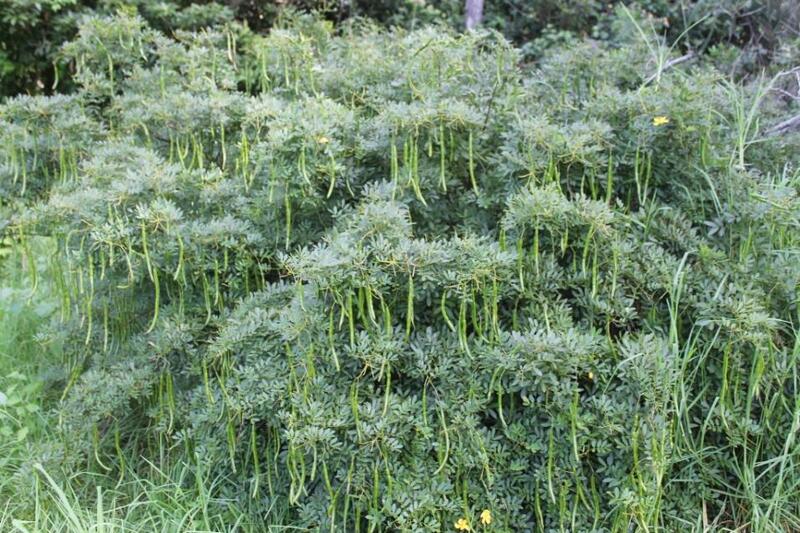 Noxious weed status also increases potential for external funding to facilitate effective control programmes where current council resources are at capacity. 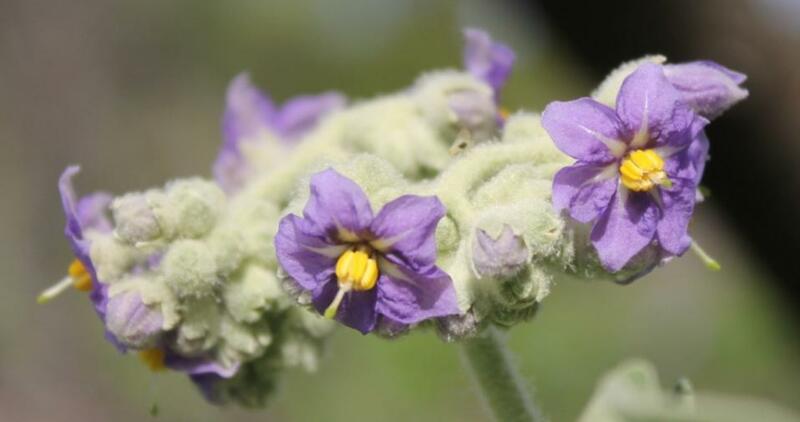 Of course there are still a large number of plants that are not listed noxious weeds but still have the potential to invade and alter our precious natural areas. 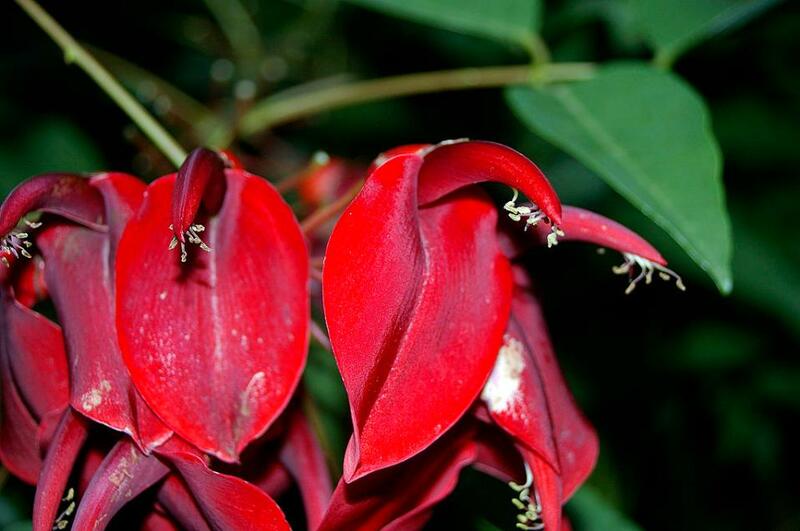 However as individuals we can all do our bit to understand better and actively reduce the spread of undesirable plants by choosing to grow native plants endemic to the area. 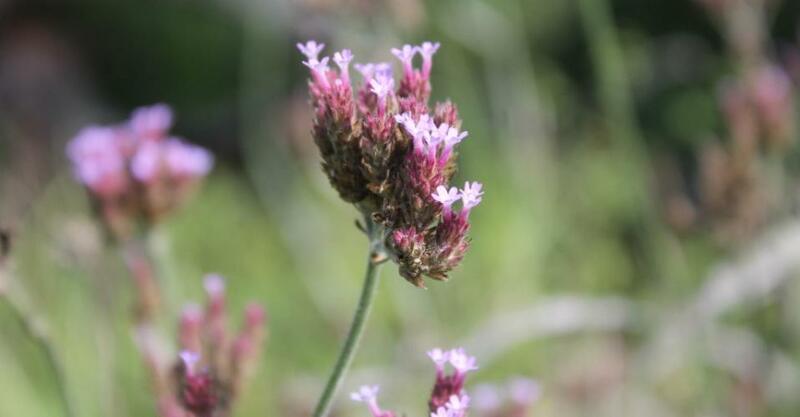 Carefully consider new species selection if purchasing from commercial plant nurseries, markets or even on the internet, maintain a weed-free garden to reduce the seed spread or become an active Bushcare volunteer! Pittwater Council has regular Native Plant give aways at Bushcare Volunteer work parties and at Community Events such as the Wine and Food Festival, Major Bushcare Days and Avalon Market Day. Council Bushcare officers are always on hand at these events with friendly advice on how to create your own bush haven. Planting native plants will create habitat for our local birds and animals as well as create a no fuss garden that is easy to maintain. Bushcare days are always listed on our Community News page for each month. A great way to invest in your community, keep fit and meet wonderful people. Class 1 noxious weeds are plants that pose a potentially serious threat to primary production or the environment and are not present in the State or are present only to limited extent. The control objective for weed control Class 1 is to prevent the introduction and establishment of those plants in NSW. Class 2 noxious weeds are plants that pose a potentially serious threat to primary production or the environment of a region but are not present in the region or are present only to limited extent. The control objective for weed control Class 2 is to prevent the introduction and establishment of those plants in parts of NSW. Class 3 noxious weeds are plants that pose a serious threat to primary production or the environment of an area and are not widely distributed in the area but are likely to spread in the area or to another area. The control objective for weed control Class 3 is to reduce the area and impact of those plants in parts of NSW. Class 4 noxious weeds are plants that pose a serious threat to primary production, the environment or human health, are widely distributed in an area and are likely to spread in the area or to another area. The control objective for weed control Class 4 is to minimise the negative impact of those plants on the economy, community or environment of NSW. Class 5 noxious weeds are plants that are likely, by their sale or the sale of their seeds or movement within the State or area of the State, to spread in the State or outside the State. The Noxious Weed Act 1993 requires for a Class 5 noxious weed, “The requirements in the Noxious Weeds Act 1993 for a notifiable weed must be complied with." The control objective for weed control class 5 is to prevent the introduction of those plants into NSW, the spread of those plants within NSW or from NSW to another jurisdiction. The aim is to prevent their sale, propagation and distribution. * Class 1, 2 and 5 weeds are Notifiable Weeds under the Noxious Weeds Act 1993. As Notifiable weeds their presence must be reported by occupiers becoming aware of any plants on the land. 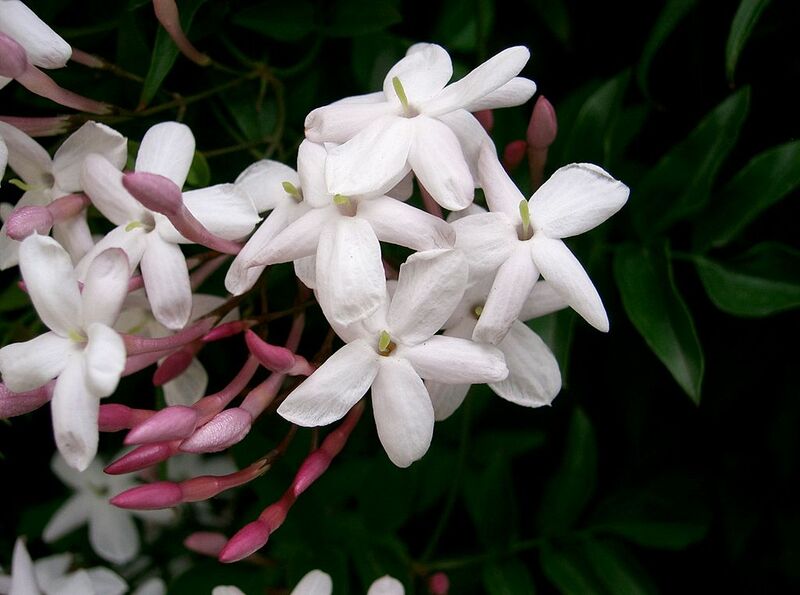 They also must not be sold, propagated or knowingly transported. 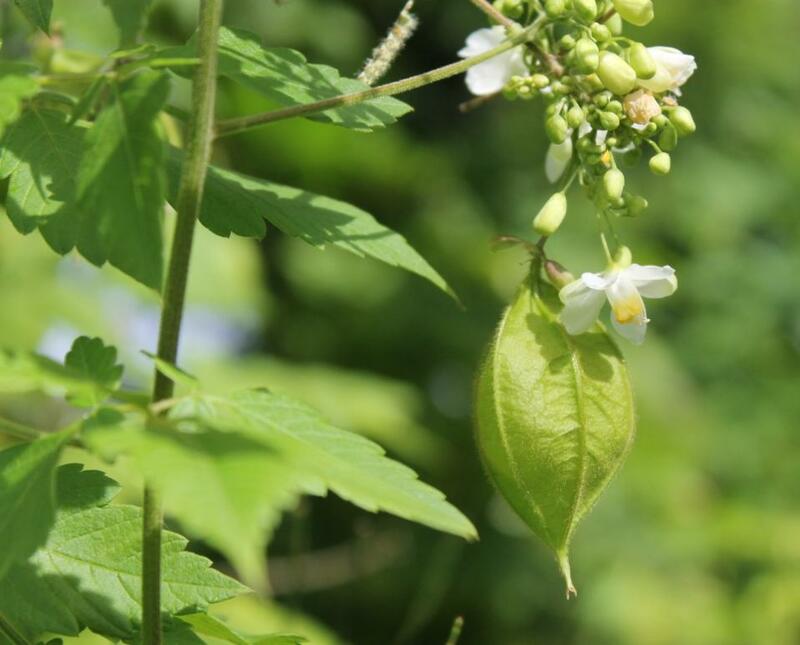 Balloon vine (Cardiospermum grandiflorum) photo by A J Guesdon. 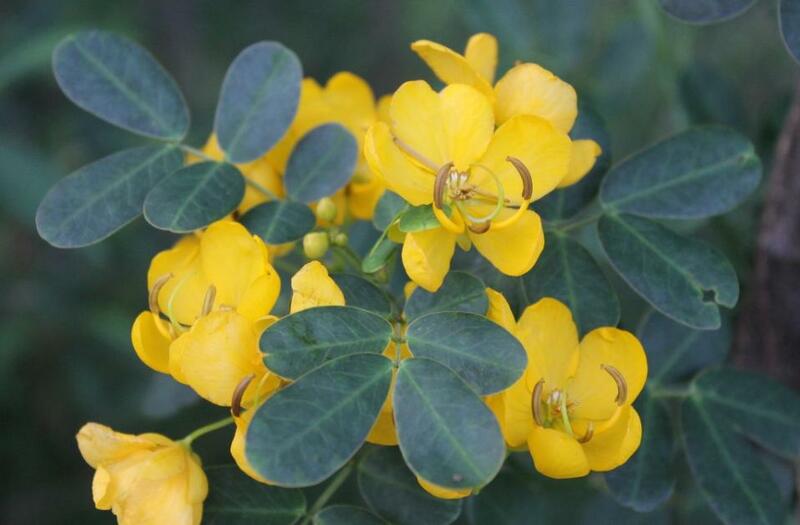 Cassia/Senna (Senna pendula var. glabrata) + one covered in seed pods - photo by A J Guesdon. Fireweed (Senecio madagascariensis) Photo by H. Rose. Mother of Millions (Bryophyllum daigremontianum) Photos by John Hosking. Scotch/English Broom (Cytisus scoparius subsp. 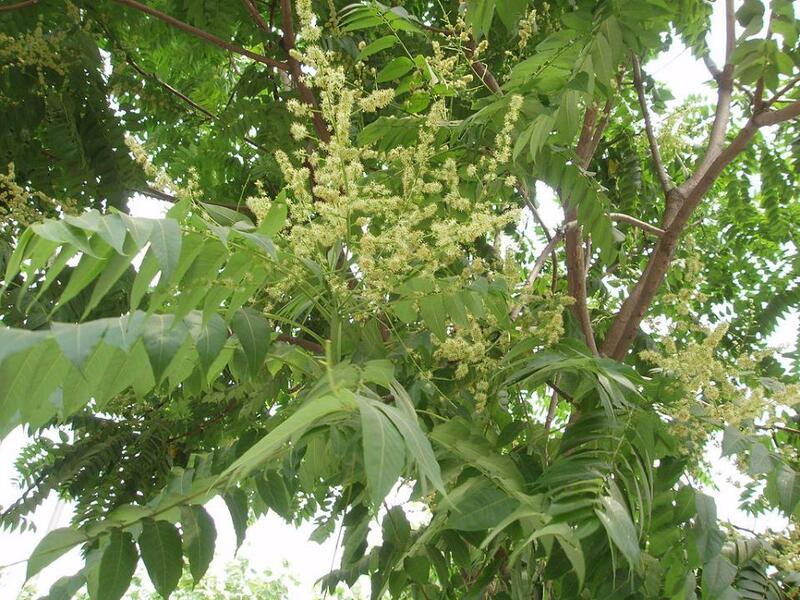 scoparius) Photo by Danny S.
Tree of Heaven (Ailanthus altissima) Photo by Fanghong. Tussock paspalum (Paspalum quadrifarium) Photo by David J. Moorhead. 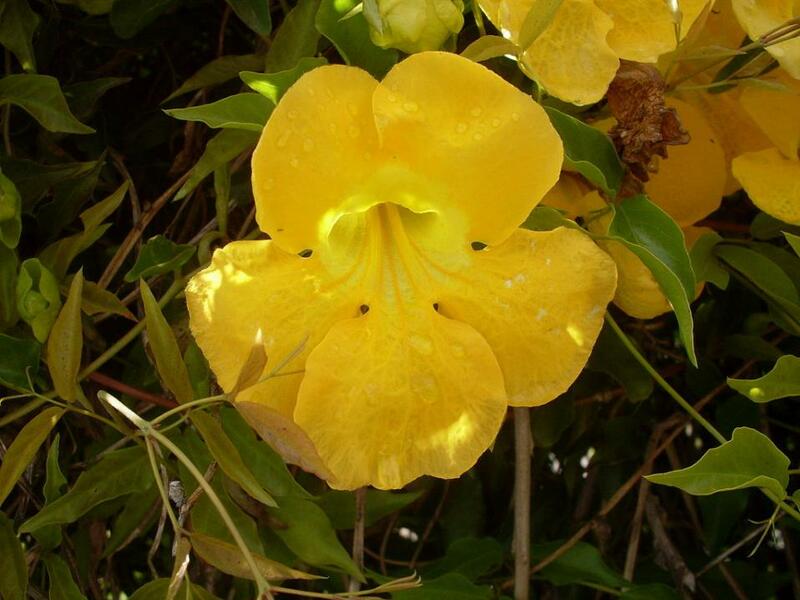 Yellow Bells (Tecoma stans) Photo by Tau'olunga. Hibiscus - has been dumped in local reserve and now taking over. Extras by A J Guesdon, 2014.